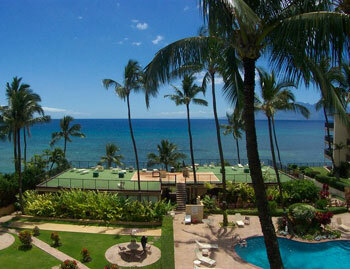 Hale Ono Loa Maui (Ha-lay O-no Lo-a) will have you feel as if you are in your own secluded paradise. 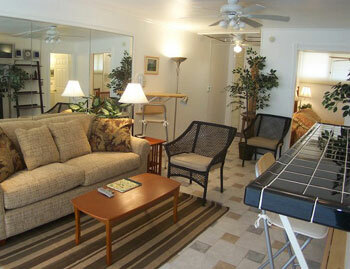 These open designed units are equipped with modern appliances and furnishings. 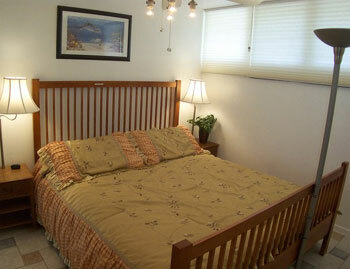 The resort features a special ocean side sun deck perfect for watching whales in winter and sunsets year round. Hale Ono Loa #1380212 WE pay it forward! The ALOHA way! Cash $ back after your departure! WE pay it forward! The ALOHA way! Cash $ back after your departure! Hale Ono Loa #1380212 . Hale Ono Loa #1404115 WE pay you to stay! Cash $ back after departure! $135 Spring Special! Valid 05/11-06/05! ***New King Bed 2017 and New Queen Sleeper Sofa 2017, New Dishwasher 2017*** Be the first to take advantage of our recently upgrades with all new furnishings and of the low introductory rate and fr. 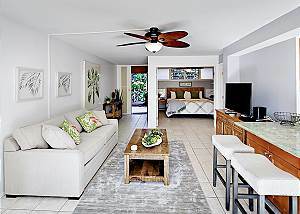 Enjoy drinks and dining on a private lanai at this newly renovated 1BR Lahaina condo. 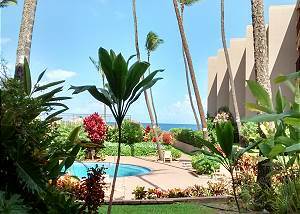 Experience island bliss at this modern 1BR Hale Ono Loa condo. 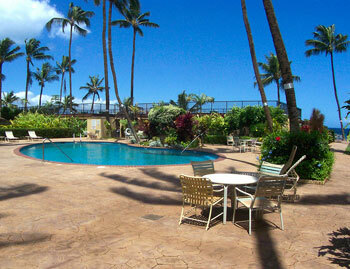 Hale Ono Loa #1404121 WE pay you to stay! Cash $ back after departure! 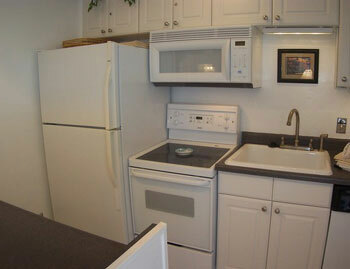 $175 Spring Special! Valid 05/18-05/24 & 05/31-06/05! 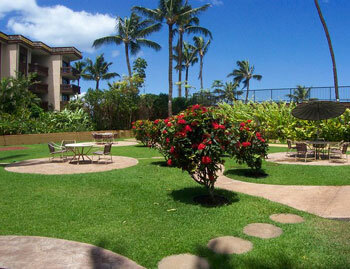 HALE ONO LOA LOCATED OCEANFRONT IN KAHANA There is literally only a yard of grassy lawn between us and the ocean.